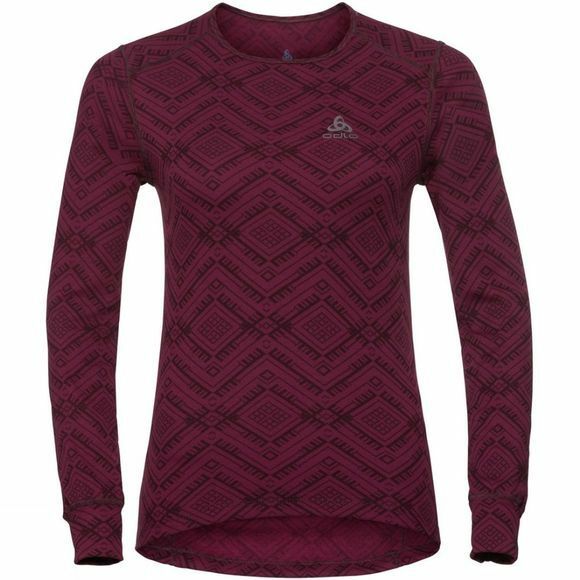 The Womens Active Warm Kinship SUW Top from Odlo allows you to build your baselayers right with the Active Warm Kinship SUW long sleeve crew neck top from Odlo. 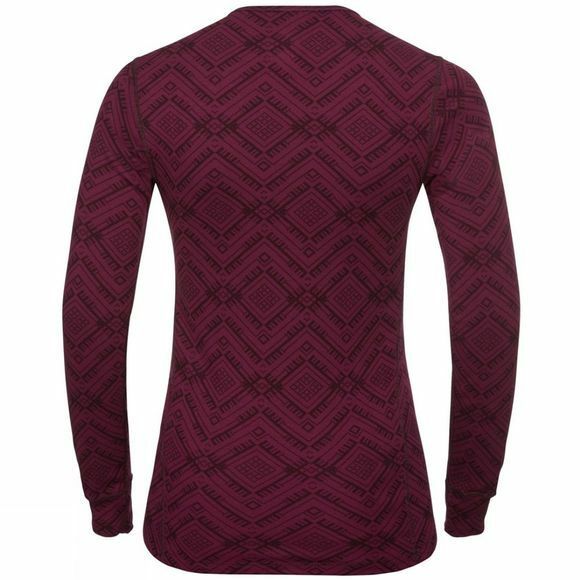 Designed to keep you warm right from the start, this super soft long sleeve baselayer is equipped with very good thermal insulation to keep in the heat while offering optimal climate control. Effect by Odlo treatment naturally defends against odours while maintaining skin compatibility and creating better durability in the structure of the fabric.